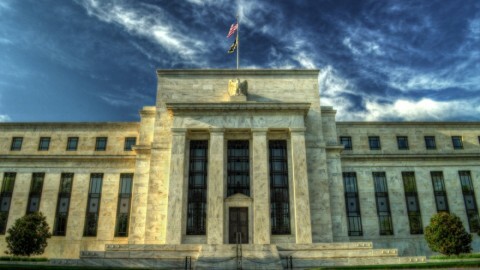 QE is the new kid on the block of monetary policy but the verdict is out on its efficacy. As more central banks turn to QE to ease zero interest rate woes, Alex Woodruff wonders how this practice hit the mainstream. 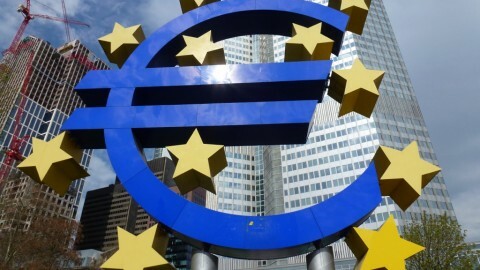 As the European Central Bank announces a €1.1 trillion quantitative easing (QE) program, the US Federal Reserve sends signals it will halt its QE program, and Japan continues to print money, this economist wonders when did QE hit the mainstream and what was the result? When did QE hit the mainstream? QE is the relatively new kid on the block of monetary policy. The Bank of England defines QE as ‘an unconventional form of monetary policy where a Central Bank creates new money to buy financial assets, like government bonds. This process aims to directly increase private sector spending in the economy, as the cost of borrowing decreases to zero, and return inflation to target.’(1) This ‘unconventional’ policy has existed since Governments were able to control the money supply and was popular in post WWI Germany. To understand when this policy became a feasible action for central banks and not just post war governments attempt to pay off war debt (2), we must look to Japan. So what does seems to have worked was stabilising markets through establishing clear expectations. The BoJ commitment that they would continue QE until inflation reached their target, seemed to send signals to the Japanese markets that zero interest rates was here to stay, thus influencing investment. 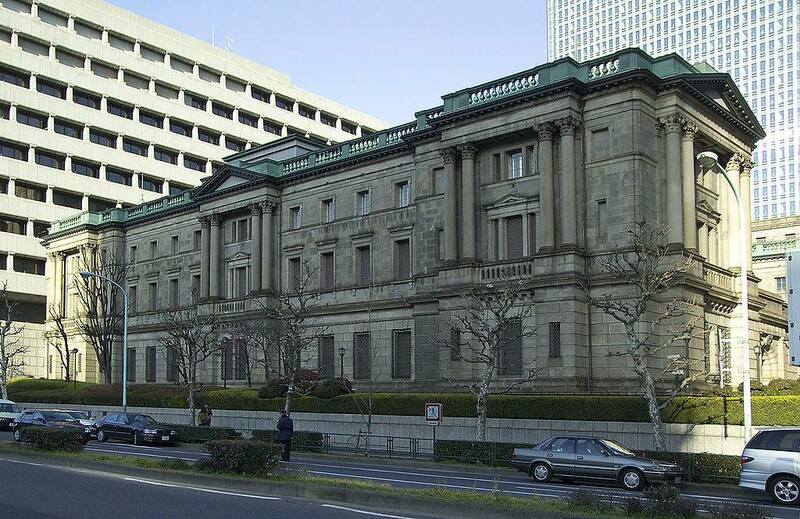 This aided Japanese banks in liquidity and help create more risk tolerant institutions. The positive activity that led to the BoJ exiting QE continued until 2008 when Japan returned to deflation and poor GDP growth. This deterioration occurred as Japan battled poor export growth and worsening private sector investment in the environment of the looming GFC. This slip back into recession so soon after the QEP was halted implies the QEP arguably did little to help Japan in the long run.